Mental toughness is a massive factor behind success in sports; something which has separated the best from the rest, time and again. The game of tennis is no different in this regard. Every champion is different in their own right – it may come about from the class and finesse of someone like Roger Federer, the pure athleticism of Novak Djokovic, or the physicality of Rafael Nadal – but they all have one thing in common: conviction, a trait that stems from mental toughness. Conviction fuels the firmness of purpose and gives a person the energy to knock down the hurdles that lay in their path. 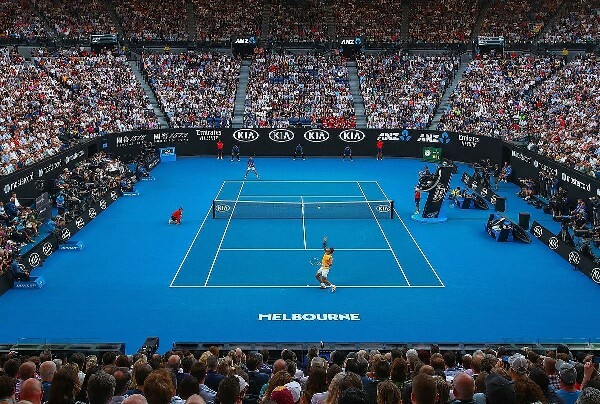 Djokovic’s triumph at the 2019 Australian Open was reflective of this very notion. 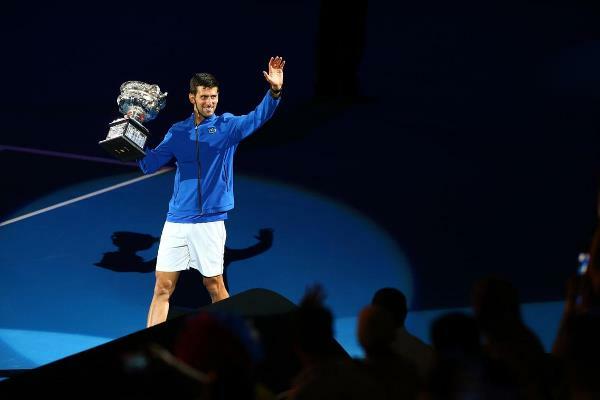 Around a year ago, the tennis fraternity would have been content with a fit Djokovic simply ‘competing’ for all four Slams of the year, whereas his dominance over the tennis courts once again remained seemingly out of question. However, with his third consecutive Slam in a matter of six months, Djokovic is not just competing but has also rediscovered the impervious strut that was part and parcel of his game during his peak in the 2011 and 2015-16 seasons. 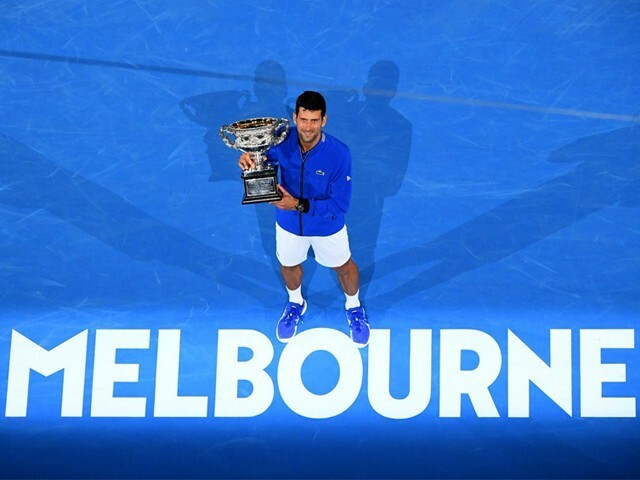 The Serbian had a more or less flawless Australian Open campaign as he marched onto the final with minimum fuss. 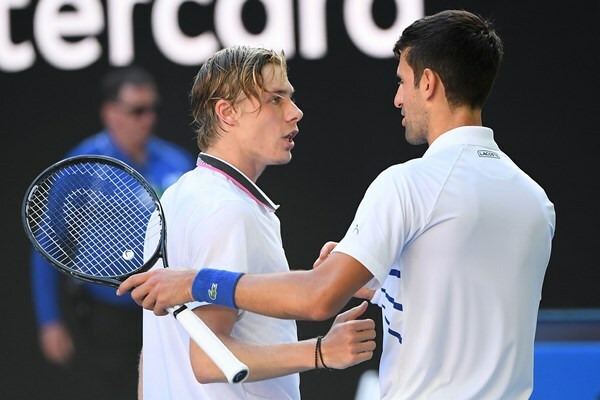 Daniil Medvedev and Denis Shapovalov took one set off him in the lead up to the grand finale, but at no point did it seem that Djokovic was out of his comfort zone. Having said that, the final was up against Nadal, one of the fiercest competitors in the modern era of tennis, who did not even drop a single set before reaching the final. The Spaniard had an amazing run over the fortnight – much to everyone’s surprise – albeit with a style of play which focused more on smothering his opponents rather than playing in accordance with his usual norm of attritional tennis. 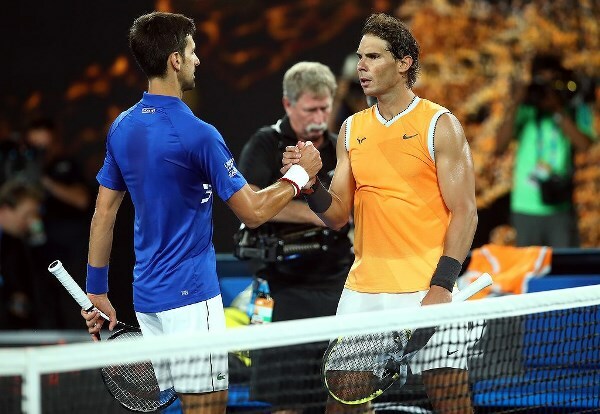 Nadal and Djokovic have been part of some epic battles in the past and the final was expected to follow a similar course, but as it turned out, the contest was pretty much a non-event. Djokovic won in straight sets; something which has never happened to Nadal in a Grand Slam final. 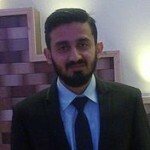 What was the reason behind the way the final unfolded? The answer, perhaps, lies in the almost palpable demonstration of Djokovic’s conviction and self-belief through his tactics. Conversely, this is precisely the factor which was missing from his opponent’s game. The 15-time major winner targeted what was supposed to be Nadal’s most devastating weapon: the forehand. He continuously attacked, to the point that it became completely nullified. While others would have been reluctant to go against Rafa’s forehand, Djokovic was not going to be someone who would shy away from it. 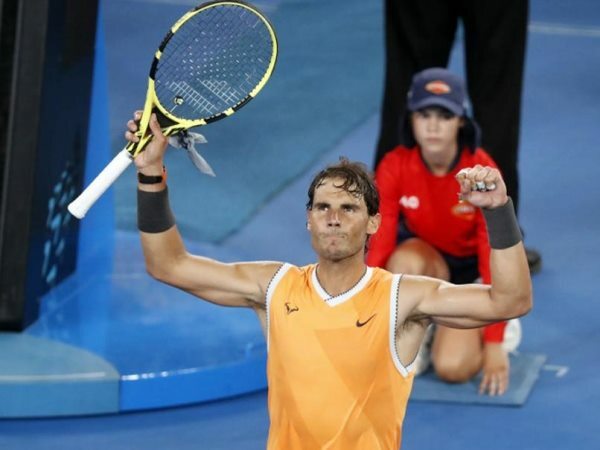 Throughout the tournament, Nadal played a brand of tennis which preserved his knees and kept the fast-paced nature of hard courts relatively out of the equation. But just when these tactics should have been readily deployed, Nadal, rather surprisingly, reverted to his prior methods instead of opting for a more offensive game. Djokovic made fewer forehand unforced errors (five) as compared to Nadal’s 17. The champion also edged Nadal in terms of forehand winners, with a margin of 12-10. 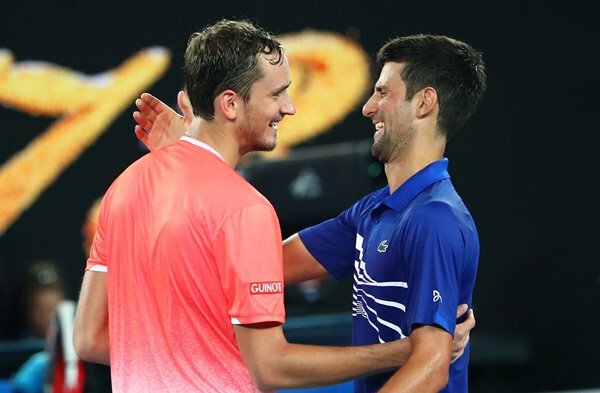 It was almost as if his recent track record on hard courts against Djokovic, which saw him lose 14 straight sets before the final, was playing on his mind and he was just not confident enough to replicate his strategy from the previous matches. If Nadal had continued with the same mentality in the final, he would have, at the very least, given Djokovic something to think about. But as it turned out, the respective approaches of both players was the difference between victory and defeat. Djokovic’s post-match press-conference echoed a similar line of thought and showcased how the psychological side aids the potency of his game. A few months ago, a swathe of public opinion was influenced by whether Nadal can take over Federer in terms of most Grand Slam singles titles, but now it is safe to say that this is no longer a two-horse race and Djokovic is well and truly a part of that conversation. If Federer or Nadal, or any other player in world tennis for that matter, wants to cut short Djokovic’s ascent to greater heights, they will have to match the Serbian’s conviction or risk remaining in his shadow for the foreseeable future.